Ever heard of “liquid domains” ? They aren’t your average domain name class, as many a domain investor can testify. 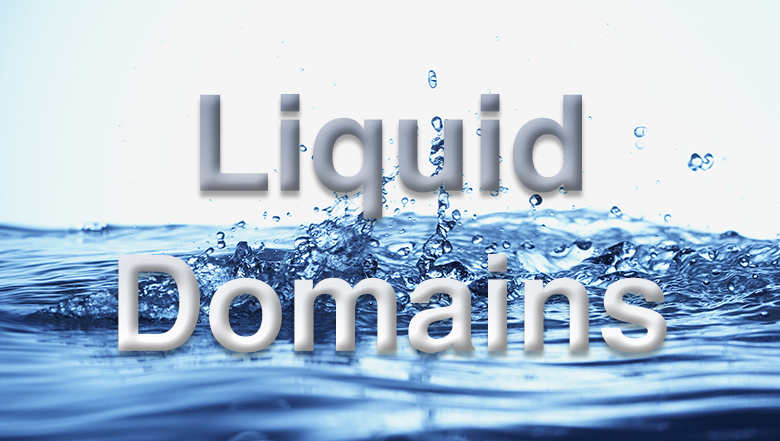 Liquid domains contain special subroutines to their domain microcode, that contains 75% less solid materials. Some domain names are prone to rust, if you hold them too long; the term “liquidity” was coined for that reason precisely. Unidonuts(tm), a pioneer in the field of domain registration protection, is launching a new range of domain protection, utilizing strict ISO 2281 standards. The product, called Solid Liquid Domains, is going through a beta testing period at Unidonuts(tm) and it may launch at any time.  Domain investors that are willing to participate in the Unidonuts(tm) beta testing team, should visit Unidonuts.com. Tim Schoon’s massive LLLL .com sale on eBay delivered great results!  Domain #blockchain : Is #GoDaddy slowing down old #domains? #Estibot : New beta version of #domain #valuation tools looks awesome!